Explore all that Pine Island has to offer at the Freedom Boat Club Pine Island location! Pine Island is the largest island on the west coast of Florida, and is known for its secluded, quaint, and "country waterfront" atmosphere that adds to its charm. Freedom Boat Club is located at Pineland Marina, which is the largest full service marina on Pine Island. 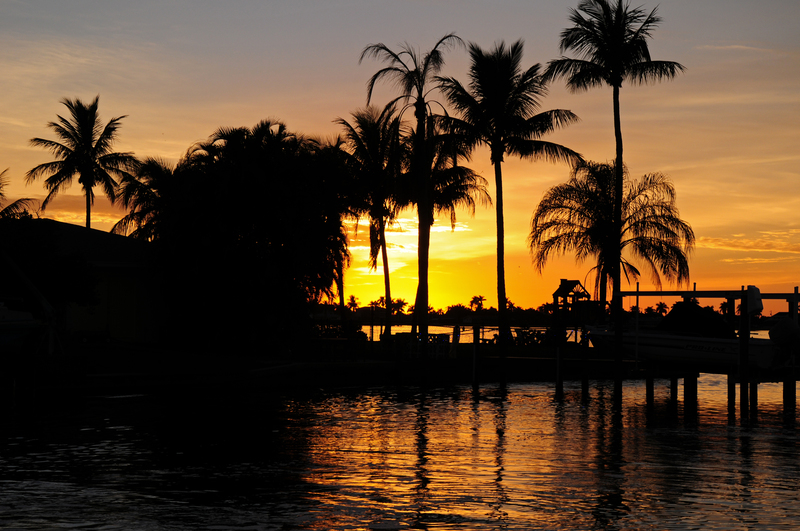 When departing Pineland Marina by way of water, the well-marked channel will lead the way to some of the area's most popular boating destinations, and put you in the heart of the Southwest Florida's fishing mecca.